Looking for safe, secure, and accessible source code hosting with both Git and Subversion code repositories, integrated ALM and issue-tracking for your projects? TaraVault is your best choice. For full traceability, TaraVault is integrated with our Spira ALM suite. Look no further. The heart of TaraVault is our enterprise-grade Git repository hosting. Each TaraVault project comes with its own private Git source code repository. 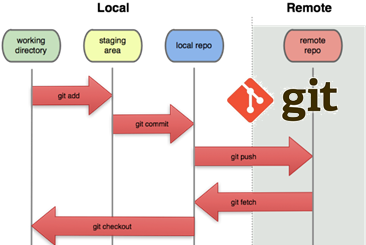 When you need distributed version control that is lightning fast, with powerful branching and merging out of the box, support for disconnected teams and users, Git is your best choice. The heart of TaraVault is our enterprise-grade Subversion repository hosting. Each TaraVault project comes with its own private Subversion source code repository. When you need image file storage and fine-grained access control, Subversion will be your best choice for source code management. TaraVault is fully-integrated with our SpiraPlan and SpiraTeam application lifecycle management (ALM) platforms so you can manage your software development projects in one environment. 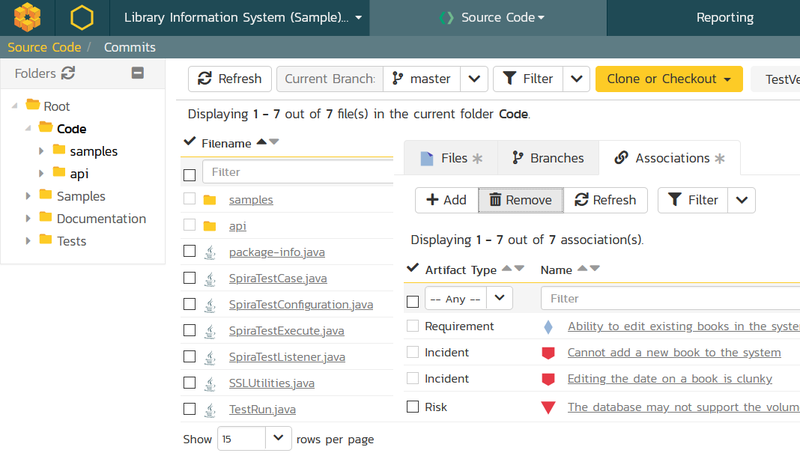 With powerful features for managing requirements, planning projects, tracking bugs/issues and allocating resources, TaraVault will let you manage your source code repositories, link source code revisions, and ensure quality. 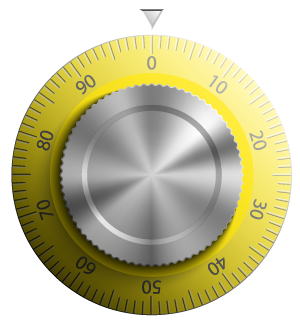 TaraVault is designed for businesses and others that need to keep their source code private, so we take the integrity and security of all customer data very seriously. We combine a number of approaches across our infrastructure to meet the ever-evolving challenges to security and data integrity. TaraVault instances are housed in top-tier data centers with enterprise-grade security features.